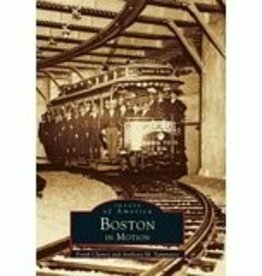 Trolleys Under the Hub, a fantastic collection of photographs and captions documenting the history of Boston’s Green Line, commemorates the 100th anniversary of America’s first subway system. 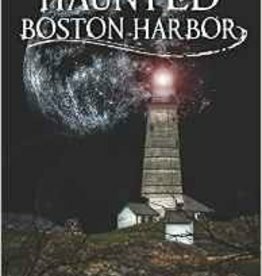 Through a remarkable series of over two hundred unique images, authors Frank Cheney and Anthony M. Sammarco document the development of this active and diverse system over the years. 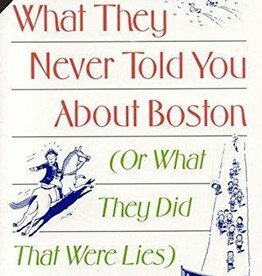 In September of 1897, the first trolley emerged from Park Street under the Boston Common. 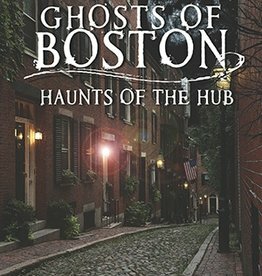 The transportation system that developed from this early foundation connected Boston with its suburbs, providing a convenient mode of travel for commuters in Roxbury, Charlestown, Dorchester, West Roxbury, and Brighton. 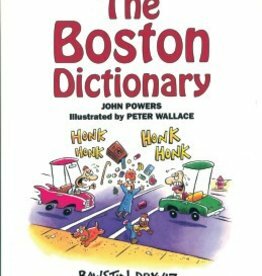 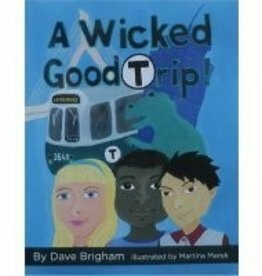 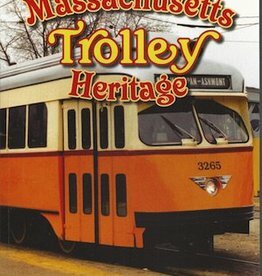 Through rare―and in some cases unique―images, authors Cheney and Sammarco develop a portrait of this life-changing and city-building force that will surely delight both trolley buffs and modern-day riders of the MBTA. 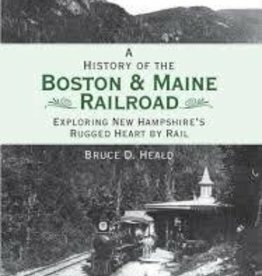 Author Frank Cheney is a longtime transportation historian and Anthony Mitchell Sammarco is the author of many best-selling books in the Images of America series. 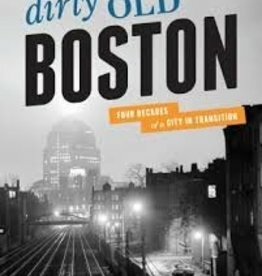 The two authors’ combined expertise in the collection of photographs and research of Boston history have served to create this marvelous new work, which is sure to provoke the recollection of fond memories among lifetime Bostonians.